Choose a kayak or stand up paddle board and enjoy weekend excursions exploring the Louisiana swamp. Our kayak and SUP rentals give you the freedom to see everything Louisiana has to offer in one short recreational paddle. We also offer free delivery and boat launches to help you get started. If sightseeing isn't enough, and you'd like to fish, we rent all of the equipment to make your adventure a sporting one.  So if you really want to experience the swamp in the best way possible, come see us at Bayou Adventure and start your adventure today!